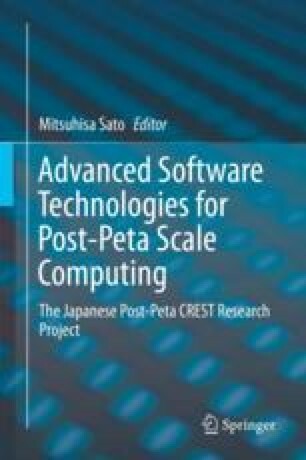 Our project aims to develop a massively parallel Eigen-Supercomputing Engine for post-petascale systems. Our Eigen-Engines are based on newly designed algorithms that are suited to the hierarchical architecture in post-petascale systems and show very good performance on petascale systems including K computer. In this paper, we introduce our Eigen-Supercomputing Engines: z-Pares and EigenExa and their performance.